The cream of South African, Portuguese and Madeiran pop, dance and cultural talent are set to rock the stage over 3 days at the prestigious 2018 Caravela Festival, held at Montecasino from 30th June to 2nd July – proudly brought to you by the Portuguese Forum of South Africa. 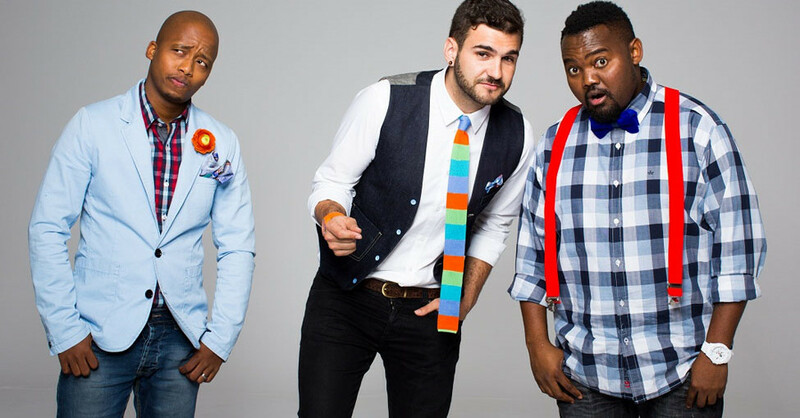 Included among the superstar artists performing will be the chart topping Freshly Ground, GoodLuck and the phenomenal MiCasa! Dr Victor, Prime Circle and Just Jinger will get the crowds rocking and in-between, a showcase of some of the country`s leading beatmasters including the legendary DJs Euphonik, Dino Bravo, Vin Deysel, Vimo, Sasha Martinengo, Paul & Luis Almeida. Chunda Munki will keep the energy levels up and the groove going, and don`t miss 1st Project`s mesmerising drum routines which have to be seen to be believed! What would celebrating Madeira Day at Caravela be without some of the best Portuguese and Madeiran artists? Included in the line-up are the passionate Jose Alberto Reis, João Quintino and Pedro Garcia as well as some home grown talent in the widely popular Miguel Pregueiro, Roberto Adão and Nuevo Latino. Experience and enjoy the magic of the Caravela Festival 2018 from 30th June to 2nd July at Montecasino. For more details visit the Caravela Facebook page at https://www.facebook.com/caravelafestival/. Tickets are now on sale at Computicket. Hosted by the Portuguese Forum of South Africa, The Caravela Festival aims to promote unity amongst South Africa`s culturally and linguistically diverse communities and encourages all South Africans to retain and express their social identity and cultural heritage.